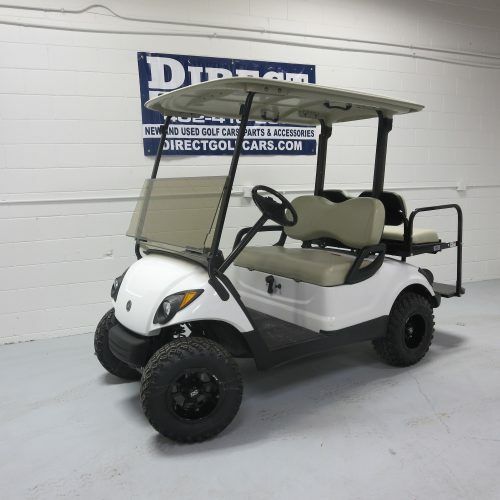 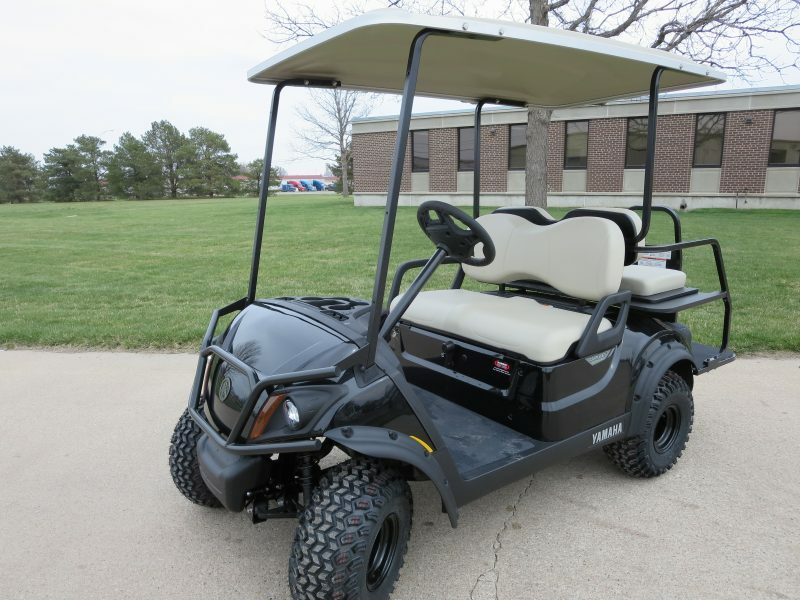 New 2018 Yamaha Adventure 2+2 Onyx Black Golf Cart. 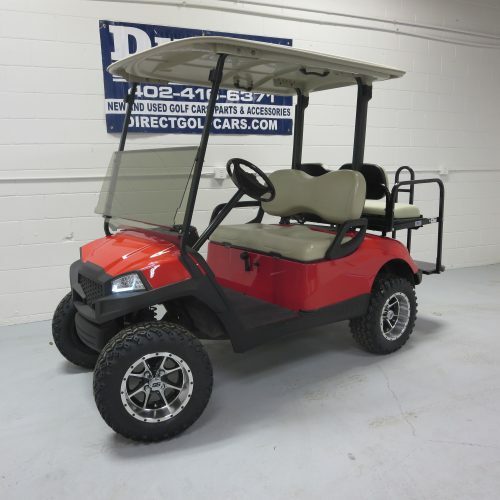 This one is Ready for the Cabin! 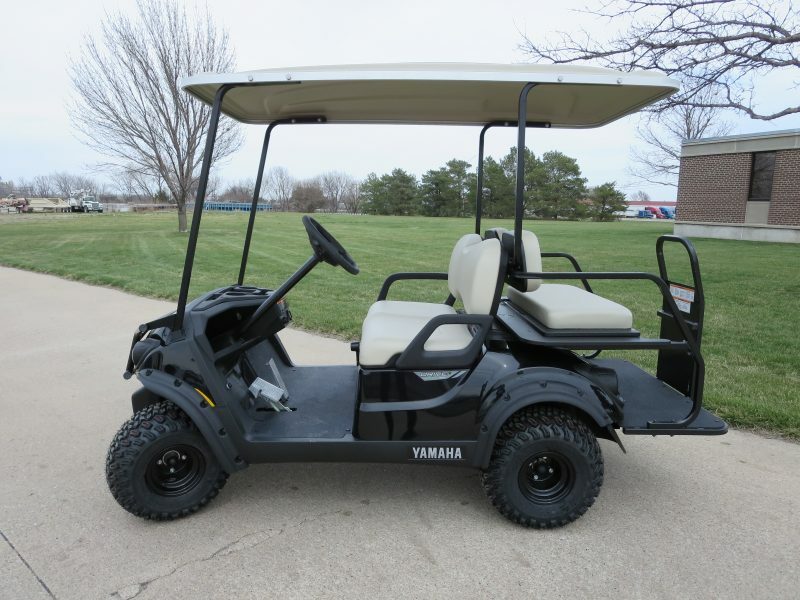 This new Yamaha Adventurer Sport 2+2 has the EFI engine and QuieTech noise reduction. 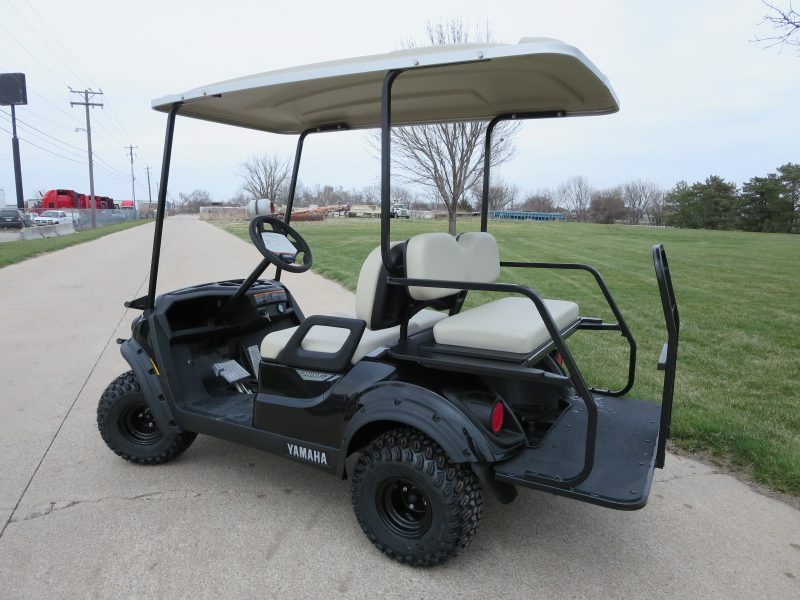 It has an all around sporty look with tons of extras. 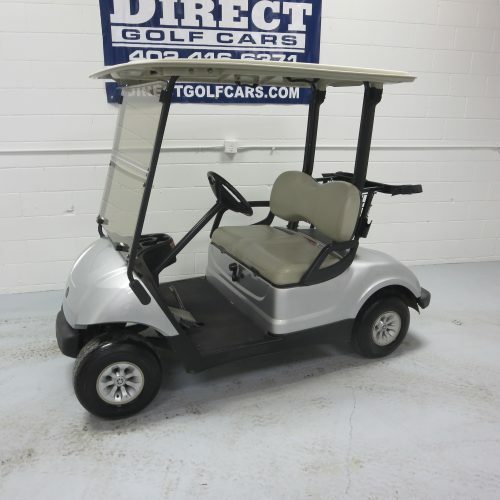 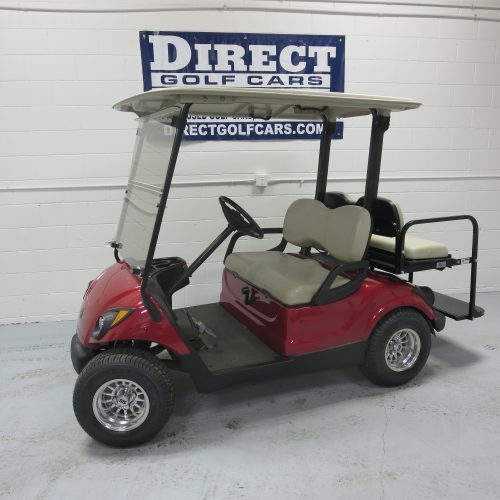 Direct Golf Cars for more information today!